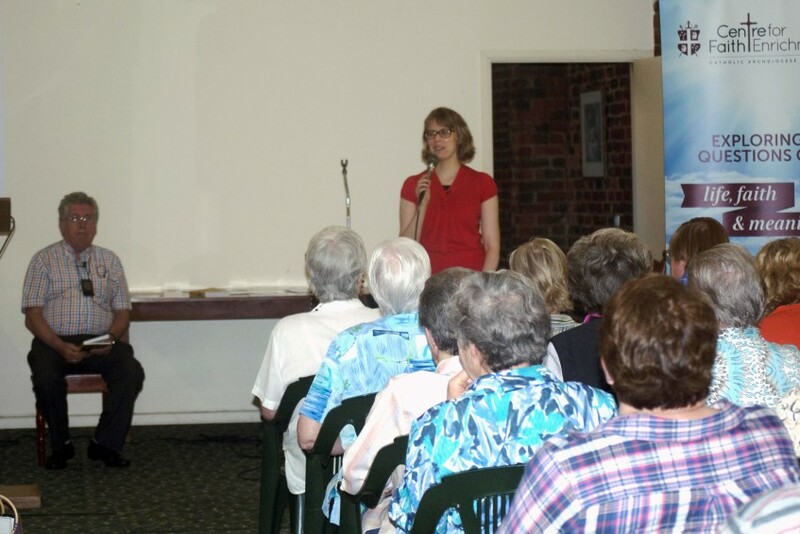 Approximately 100 people attended the lecture at the Redemptorist Monastery in North Perth on Saturday, 19 November, where Fr McDonagh – a Columban missionary who has written extensively on environmental degradation – explained how Laudato Si addressed both the magnitude and urgency of this issue. “I think it’s the most important document to have come from Rome since Catholic social teaching began in 1891 with Rerum Novarum, which means ‘new things’, by Pope Leo XIII,” he said. Fr McDonagh explained that the encyclical was the first example of theological teachings which addressed these challenges together, including climate change and its effect on the poor, the destruction of biodiversity, water and air pollution, the impact of extractive industries and waste. He also said that the text broke new ground by referencing past and present religious figures who had advocated for the environment, from Saint Francis of Assisi to Patriarch Bartholomew I of Constantinople, who has described acts of ecological destruction as ‘sins’. By including this, Pope Francis introduced a new kind of Christian morality: one which calls on the faithful to consider environmental issues as key responsibilities, he said. “For the first 2000 years of Christian history, we focused on our human relationships and our relationship with God,” Fr McDonagh said. He said there were several reasons for this, including a traditional division in Christian thought between humans and the rest of creation, and an antagonism towards the natural world brought about, in part, by the experience of the Black Plague. By contrast, Laudato Si referenced the Hebrew Scriptures as a call from God for human beings to become more engaged with the rest of creation, rather than just taking advantage of it. “Francis tells us that the Genesis account which grants man dominion over the earth has encouraged an unbridled exploitation of nature by painting him as domineering and destructive by nature,” Fr McDonagh said. 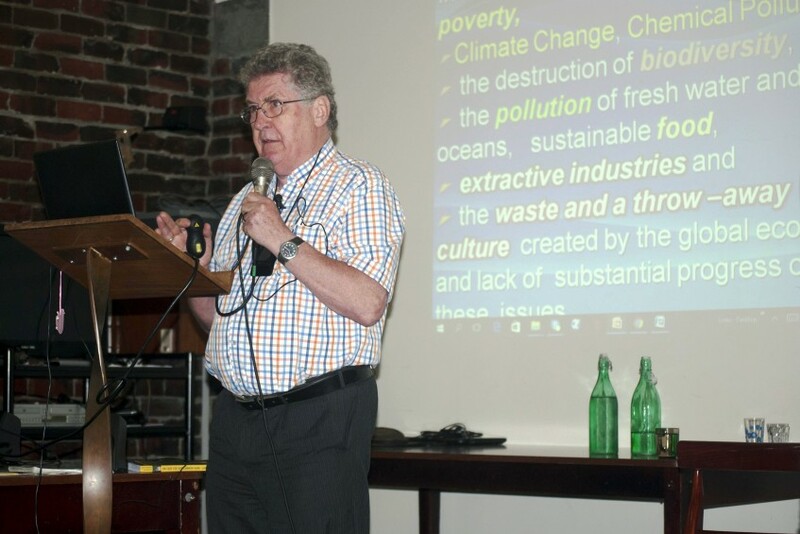 Fr McDonagh has been raising awareness of environmental issues since the 1970s and 1980s, when he spent time with the indigenous T’boli people in the Philippines. He has written 12 books on the subject, and was consulted by Pope Francis in preparation for writing Laudato Si. 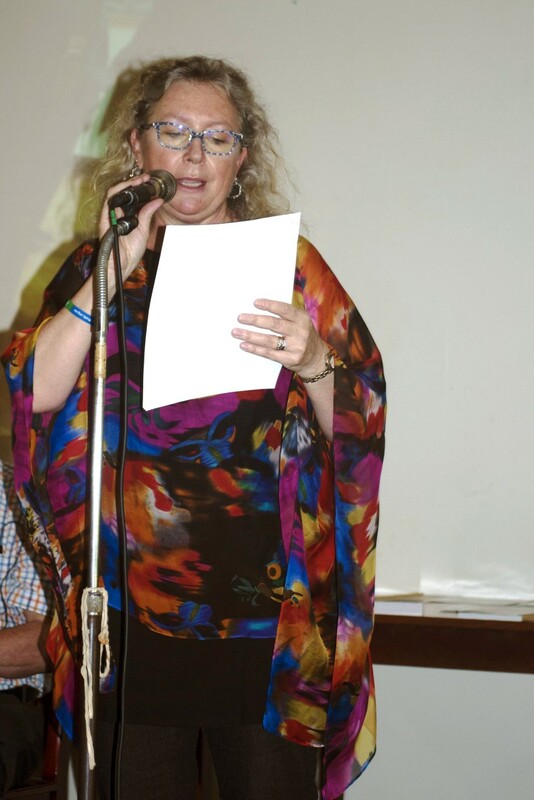 His Perth lecture – organised by the Archdiocese’s Centre for Faith Enrichment and the Justice Ecology and Development Office – was part of a speaking tour which will include an address to the Australian Catholic Bishops Conference in the eastern states.